Which athletes were the first to break the color barriers in hockey? Ice hockey, by nature of being a sport developed by British colonialists, has largely been made up of teams of people who can trace their ancestry to the British isles, the Nordic regions of Europe, or European Russians. However, Canada and the United States have become increasingly diverse nations over the last 60 years or so. Which players were among the first to break color barriers in ice hockey? I'm referring to the ice hockey equivalents of Jackie Robinson or Masanori Murakami, or Steve Bellán. 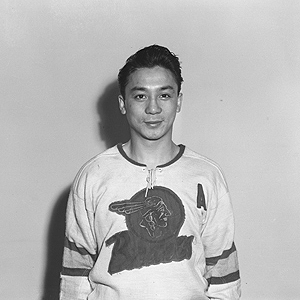 1948: Larry Kwong appears for the New York Rangers; he was the son of Chinese immigrants to Canada. 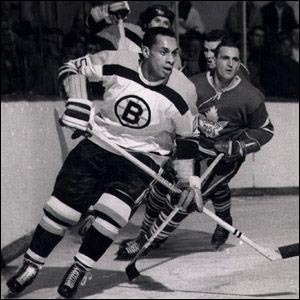 1958: Willie O'Ree, playing for the Boston Bruins, is the first black player to play in the NHL. 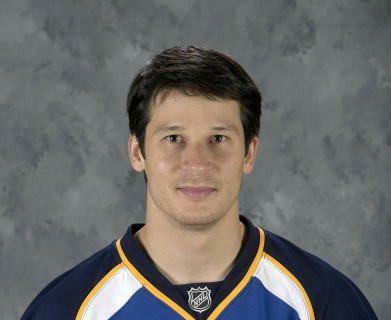 He has been called the Jackie Robinson of the NHL. 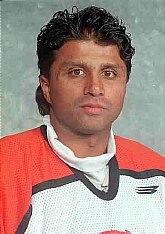 1989: Robin Bawa, the first Indian player, joins the Washington Capitals. 1989: Bill Guerin becomes the first Hispanic player in the NHL. One of the top scorers ever in the league, he will likely be elected to the Hall of Fame as soon as he is eligible. 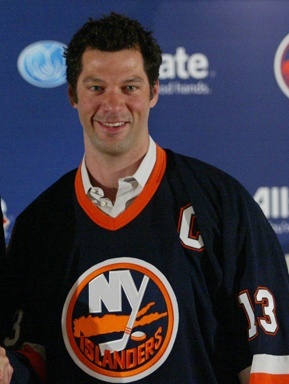 He won two Stanley Cups in his 18-year career, during which he played for eight different teams. 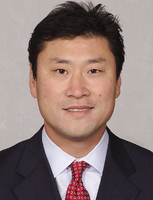 1990: Jim Paek is the first Korean player, playing for the Pittsburgh Penguins and eventually winning two Stanley Cups with them. 1994: Paul Kariya is the first player of Japanese descent as he joins the Anaheim Mighty Ducks, and later becomes the first player of Asian descent to score 50 goals in a season. 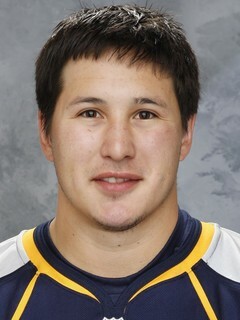 2003: Jordin Tootoo is the first Inuit player in the league. He is still playing for the Nashville Predators as of this writing. 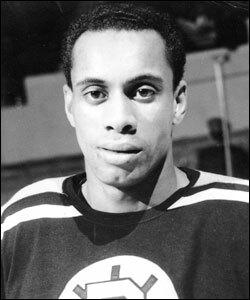 Willie O'Ree is the considered the first African American to play professionally in the NHL. He was a right winger on the Boston Bruins during the 1957-58 and 1960-61 seasons. He didn't see much playing time after the 1957-58 season due to an eye injury resulting in 95% blindness in his right eye. Not the answer you're looking for? Browse other questions tagged ice-hockey history or ask your own question. Why were artificial turfs introduced in hockey? When playing ice hockey and giving a pass at the blue line, who should go first? What resets the counter for a hockey assist?